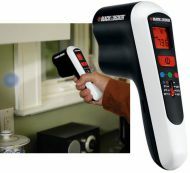 Leak Detection Burwood - The Leak Detector Aus. 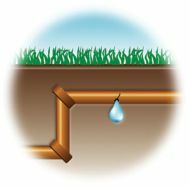 Pty Ltd offer Leak Detection services in Burwood. The Leak Detector has been servicing the Burwood area since 1989. Offering a 24/7 service The Leak Detector has the tools and the knowhow to stop that dripping pipe or gas leak that has been causing you grief, and putting home at risk. The Leak Detector Aus. Pty Ltd - "The Boss in water Loss"
The Leak Detector Aus. 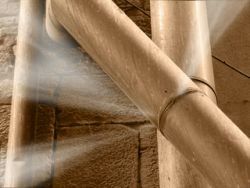 Pty Ltd can repair underground water and gas leaks for both industrial and domestic purposes. No job is too big or too small for us, and with prompt, reliable and reasonable service. How could you possibly go wrong? The Leak Detector Aus. Pty Ltd use only the latest equipment and technology to repair your home or business. 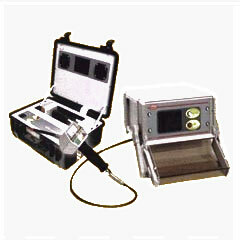 The Leak Detector's are known for getting it right, the first time.